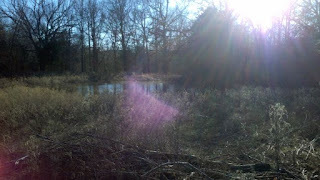 We got to experience another 70 degree day yesterday and took a walk around our property. We have such great views and wanted to share the nice day with you all. 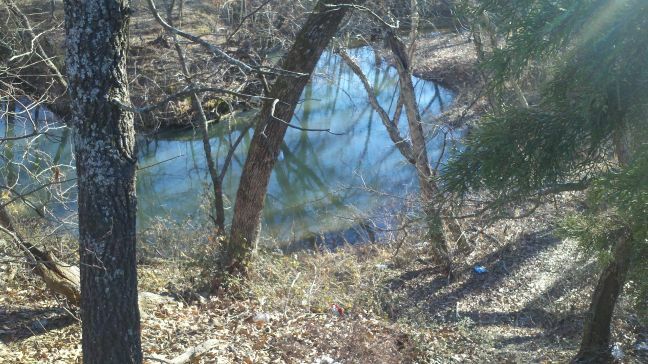 Creek that runs behind our home. Small pond on our property. Love the sun peaking through the trees. Another view of the creek. Lots of wildlife come down to drink here. Just one of our views from our property. That mountain/hill has lots of hang gliders who jump from it. It is neat to watch them soar around from our home. Some of the woods on the property. 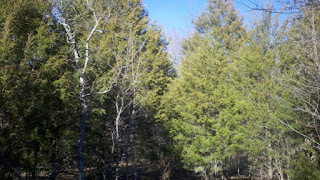 We have plenty of wooded areas and have black bears , mountain lions, and deer, as well as, squirrels, opossums, rabbits, and racoons. 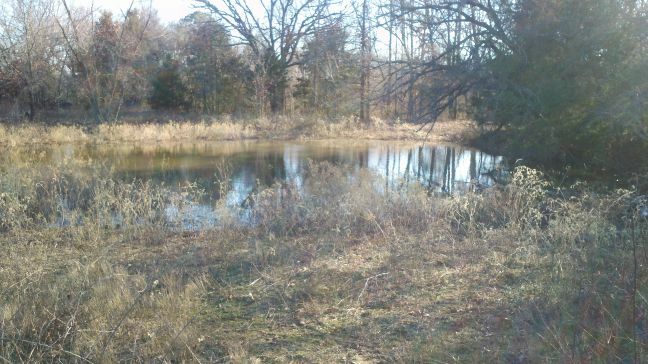 Our pond from a different angle. The level is way down due to the drought. I love our homestead. It is just perfect to us. 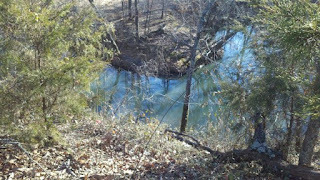 We have 3 wells, the creek that runs behind our home and a small pond. 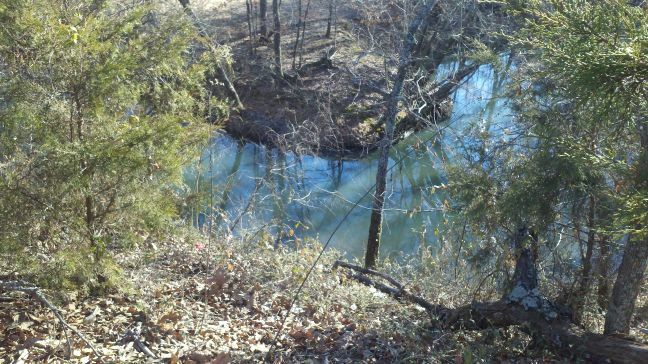 Just to the east of our property is a large water shed with lots of good fishing in it. We have fruit and nut trees and gardens and lots of wild life. It is our little piece of heaven and we are very thankful for it. You truly do have a piece of heaven. I bet you're excited to have spring right around the corner. When are you able to start planting in your garden? Cindy, thank you we do feel blessed to live here. We have already planted potatoes and hubby has tilled the garden spot several times and fertilized it. We'll be planting in the next week or so. How about you?